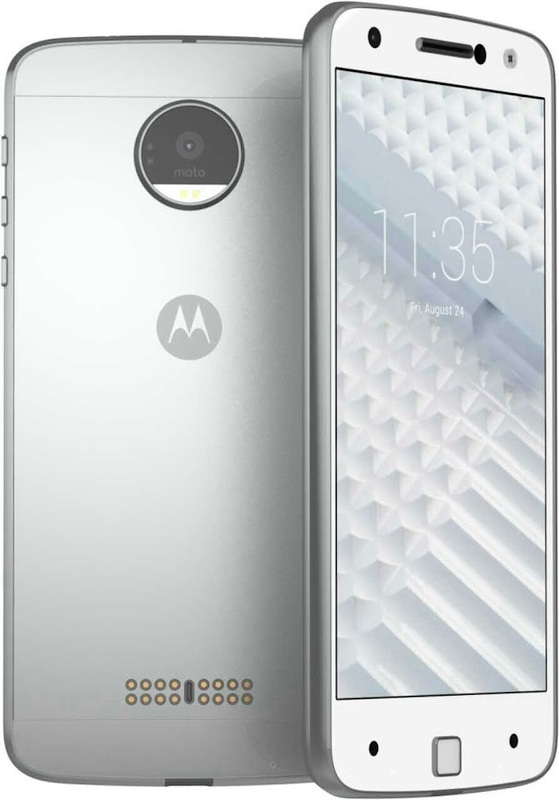 There have been quite a few rumors going around the internet recently about Motorola's next flagship smartphone, the Moto X4. Those rumors found new vigor after an image of the X4 was posted by hellomotoHK on Google Plus. The same post managed to start another rumor about the smartphone as it hinted towards a release date that is set on August 24. As expected, the image shows us a glass-metal body, with glass in front and metal on the back. On the white model, two black dots can be seen flanking the physical Home button in the middle, which probably also doubles as the fingerprint scanner. The volume and the power buttons seem to be equally spaced on the top-right side of the device. The circular camera protrusion at the back has been the subject of much speculation, but all we can see from the picture is the Moto logo and the dual tone flash. We agree that the image does indicate that the X4 might house a USB Type-C port, but will have to wait to confirm that one. Earlier, Android Headlines had reported that the flagship smartphone will feature a 5.5-inch 1440p AMOLED display and will be powered by the Snapdragon 820 chipset. We wouldn't be surprised if this turns out to be true as the Snapdragon 820 is currently powering most Android flagships in 2016 and the Motorola team is known to use QHD AMOLED displays in their high-end phones earlier as well. We will find out more in the upcoming months, leading to August 24.